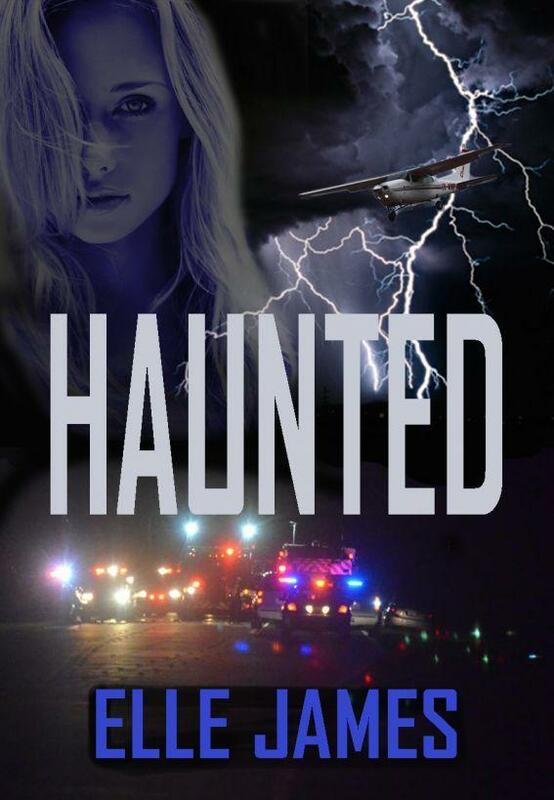 Haunted is a fairly short read that I picked up on a whim and breezed through pretty quickly. Our main male character, Zachary Alston, is being haunted by the spirit of Cecilia Lovelace, who is hanging in some sort of spiritual limbo where she isn't dead yet, but she can't return to the living. She meets Zach's son, Jake, who had died in the same car wreck that has put her body into a coma, and the little boy tasks her with delivering a message to his father. But as the story progresses, Cecilia realizes that there is something more sinister at work and her automobile accident was probably much more than just an accident after all. While having an enjoyable premise, story progression, and a straight forward unfolding of plot and twists and such, the narration and the writing style felt slightly lackluster. The book requires some editing. The characters were likable, but at the same time a little flat. Even as a Paranormal Romance, this book employs all the known devices as any regular Contemporary Romance. Overall, the book is enjoyable and easy to read on a rainy day. Despite liking this kind of paranormal story device, this particular one didn't quite work out for me as I had hoped. Still, I found a good amount of enjoyability, so I don't have too much to complain about, really. It DID make me think of a similar story though--the Reese Witherspoon and Mark Ruffalo movie Just Like Heaven. Except this movie isn't a Romantic Suspense and was just a fun, feel-good, witty Romantic Comedy that I really loved when it was released--I haven't seen in a years.